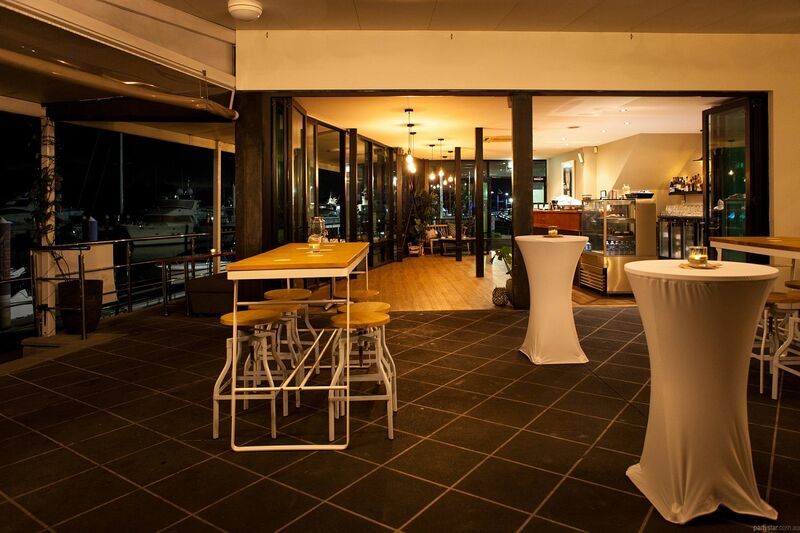 With its beautiful waterfront view, this bar and eatery is ideal for hosting celebrations with style. 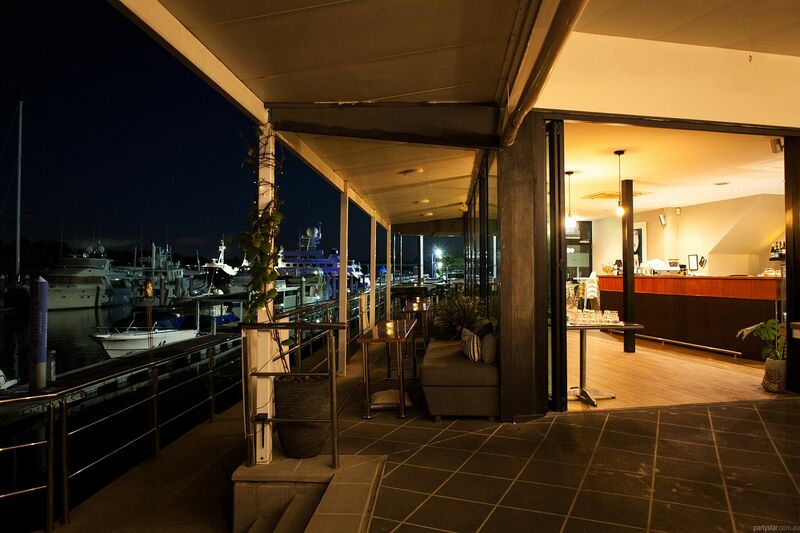 Toast to the good life as the water laps onto the marina next to your soiree. 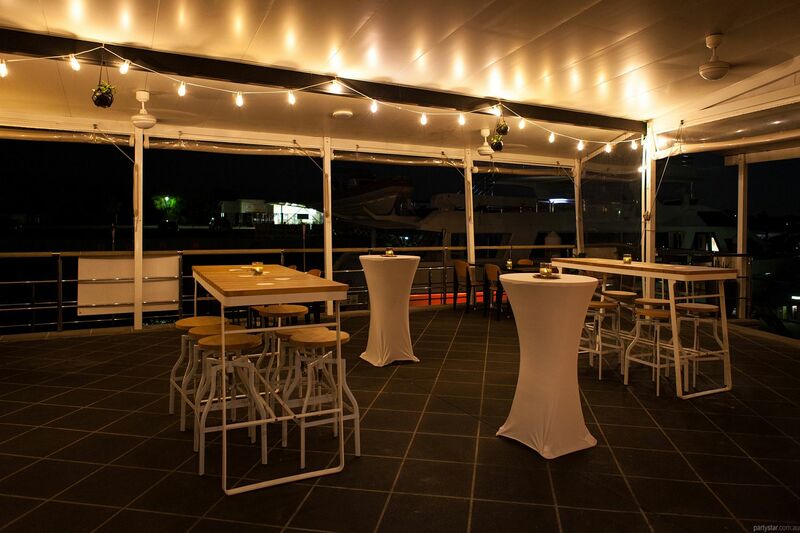 Quarterdeck Kitchen comprises a rear alfresco balcony area, private bar area, front beer garden and lounges down the side. Perfect for a cohesive yet versatile party. 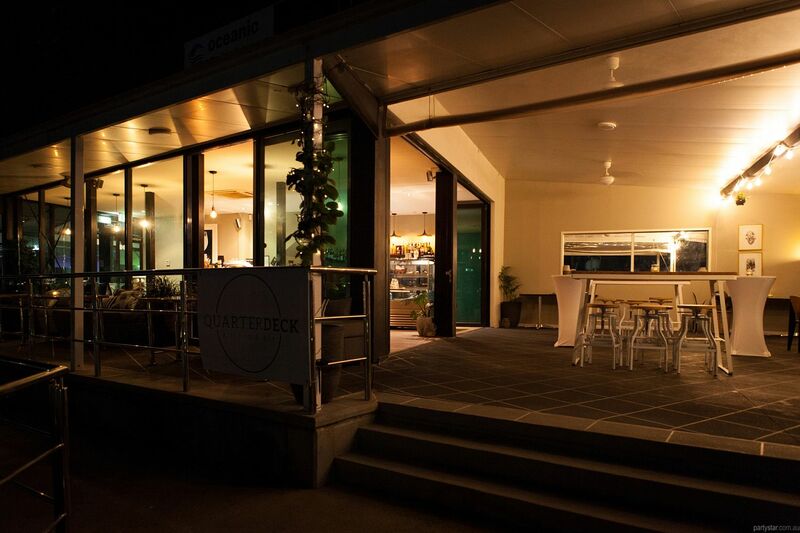 Ecologically conscious Quarterdeck believes in supporting local food and produce, which you will see in the range of boutique beers and wines, Brisbane based tea and coffee range, and a seasonal cocktail list showcasing spirits from some of Australias finest distilleries. Not to mention the delicious party food made from fresh, seasonal ingredients. Smoking area: A short walk from the entrance along the waterfront side of the carpark. Parking: Dedicated carpark on the marina just outside the venue entrance. Noise restrictions: Restrictions for live music in outdoor areas, no restrictions inside. 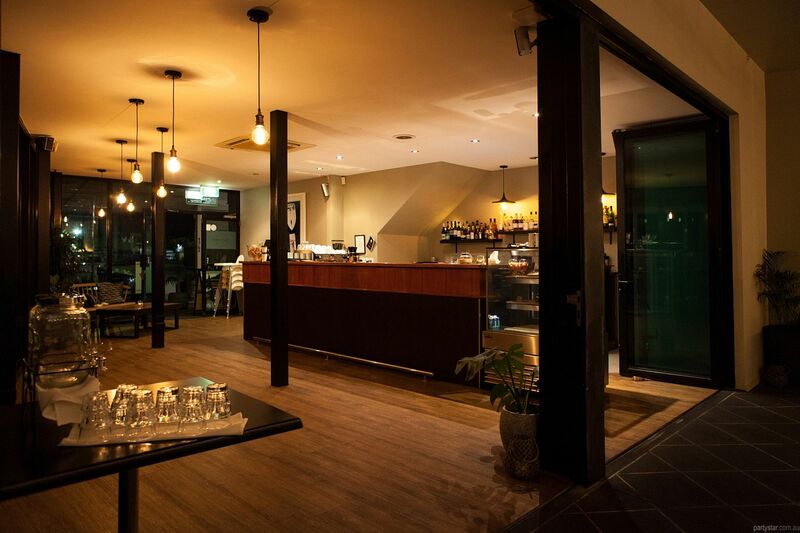 Be aware: Weekend functions have a $130 minimum food spend.